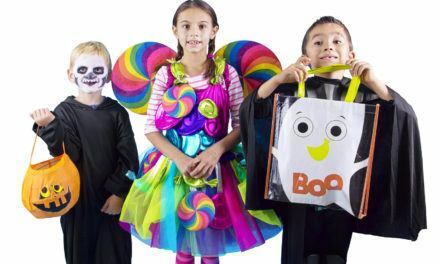 Every child that is allowed to go trick or treating is excited to see what Halloween candy he will find in his Halloween candy bag at the end of the night. After going door to door all evening under the watchful eyes of his parents, he gets home and sits down on the floor or kitchen table to empty out the container and sort through all of the Halloween candy. This is an important part of the process, especially if he has siblings, because once the candy has been sorted into piles of each type of candy, then the exchanges can be made. 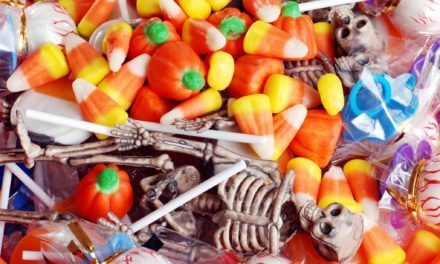 Each child usually has favorite Halloween candy, and he can often trade his siblings their favorite candy for his, so that he ends up with as many of his favorites as possible by the end of the evening. When parents are preparing for Halloween, one important part is buying the Halloween candy for the night. They do not want to be the house on the street that runs out of candy and has to turn out the lights so that no more children come by the house. 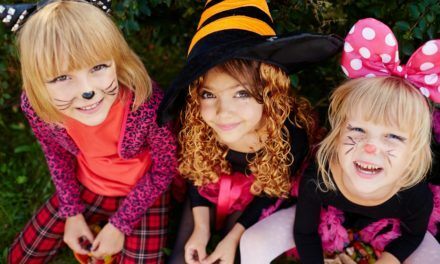 One way to help to ensure this does not happen is to buy the Halloween candy in bulk, going to a wholesale store or looking for sales on the different types of candy. It is always nice when choosing the candy to have different sizes of candy in the candy bowl for the children to choose from. 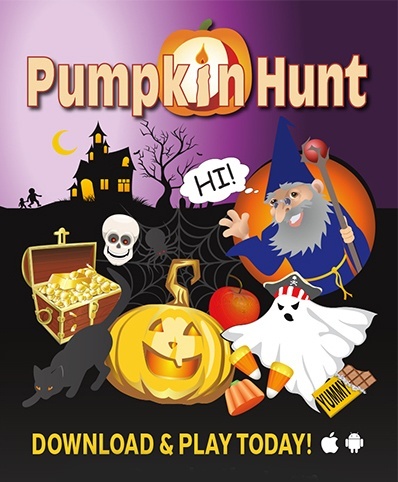 This allows the parents to tell children that they can choose one of the large pieces and then a couple of the small ones so that they feel that the children remember that house as the one with the great Halloween candy. 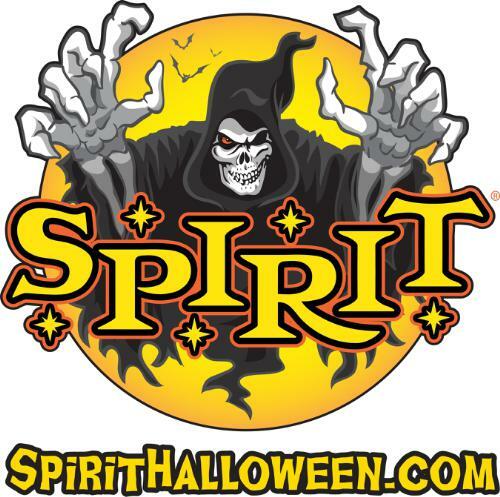 There are some people also who mix their Halloween candy with gift certificates from a fast food place, such as a free Frosty from Wendy’s or a free sundae from McDonalds. It is always a good idea to give the coupon and some smaller candy so that the children get an immediate treat as well as the one that will benefit them in the long run. 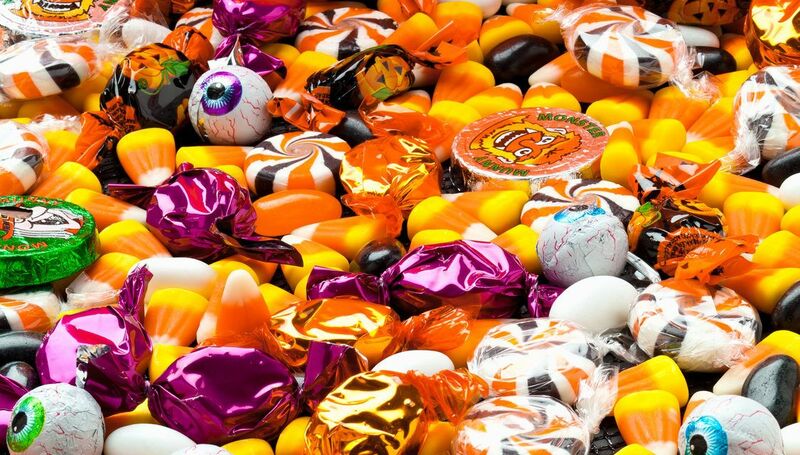 When placing the Halloween candy in the bowl, it is a good idea not to try and fit all of the candy that is bought in the bowl at one time, but rather to fill it up and wait until it is under the halfway mark to fill it again. 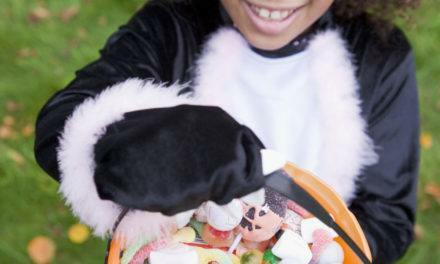 As the evening wears on and the trick or treaters thin out, when the candy bowl gets under the halfway mark the parents should not refill it again. In this way the parents are not left with bags of opened, left over candy, but instead have sealed bags that are left over which they can easily return to the store and get their money back. This prevents over eating of the candy, since the children already have plenty of their own.